Chandigarh International Airport will remain closed for operations from February 12 – 26, 2018. Deepesh Joshi, Public Relation Officer, Chandigarh International Airport, said that the runway will be closed due to resurfacing work by the Indian Air Force. He further added that for completion of repairs, it was unavoidable to close the runway. Resurfacing and re-carpeting are included in the repairs. In order to facilitate long flights from Chandigarh to popular destinations in Europe, Canada, UK and the USA, the length of the runway is being extended to 10,400 feet. To assist in landing when visibility is low, the CAT III instrument landing would also be installed. The decision was announced two months in advance so as not to inconvenience air travellers. 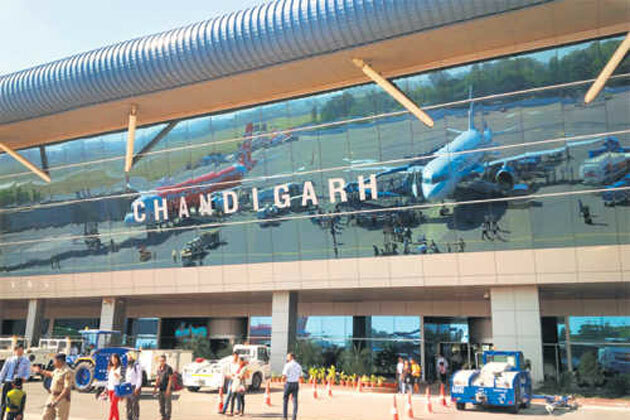 Suneel Dutt, the CEO of CHIAL said that the upgraded runway will attract many airline operators to activate flights from Chandigarh to countries beyond 5000 KM and this is not possible on the existing runway.